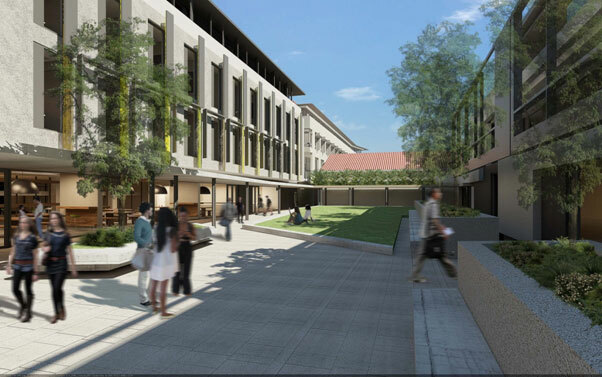 The Centre is located on the first level (room 1.01) of the New Engineering Building on Madiba Circle on the Upper Campus. The Unit has six staff members with a wide range of expertise in all aspects of microscopy. The facility is located in premises that were purpose-built to house the electron microscopes and consisted of 660m2, vibration free, magnetic field compensated, temperature– and humidity–controlled space. We are conveniently located for courses and other teaching activities conducted by the Unit.